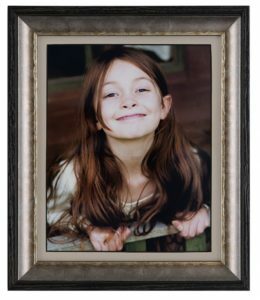 In addition to photo printing, we also provide a picture framing service. 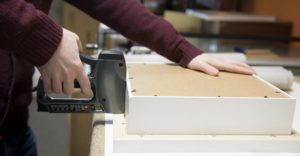 In each of our stores, you will find a wide selection of ready-made frames. 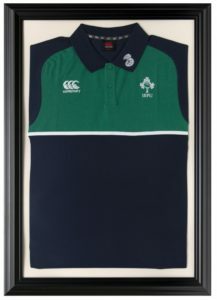 Through our sister store, Ashling Frames, we are able to offer all our customers a bespoke framing and mounting service. 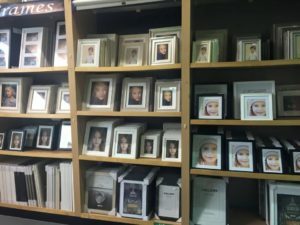 For guidance and inspiration on finding the perfect frame for your photo, artwork and memorabilia make sure to call into any of our stores to talk to a member of our team.